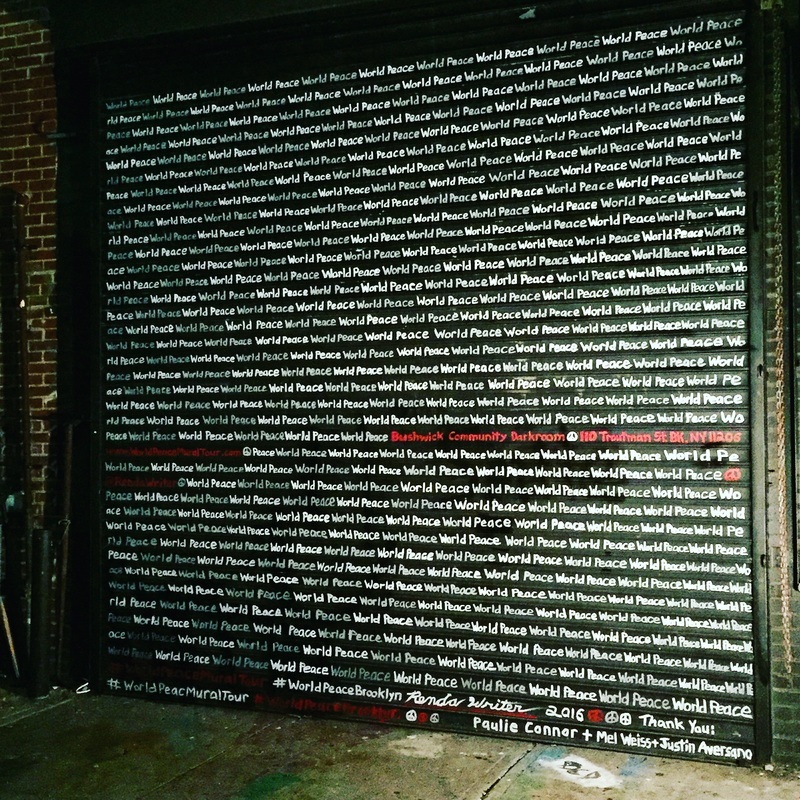 If you have a wall that you would like to see turned into a "World Peace Mural"
Created on September 21st, 2017 - International Day of Peace aka "World Peace Day"
And re-introduce it into the global coversation. 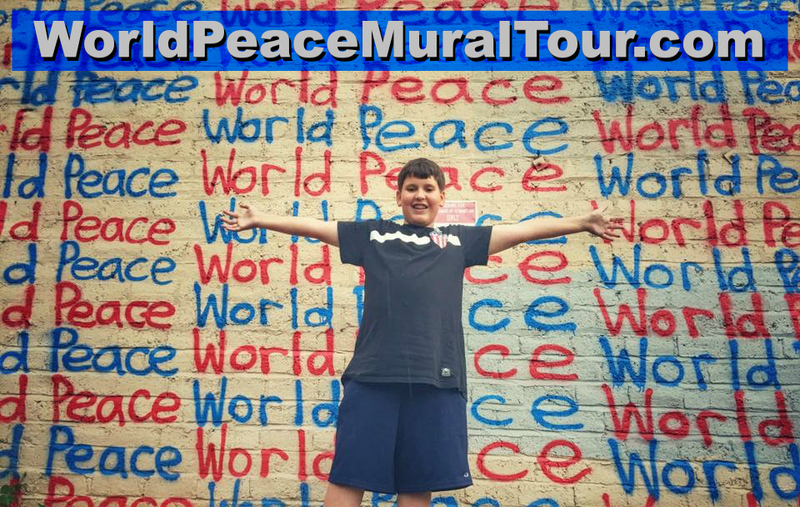 Click the DONATE button below to donate any amount you choose to the "World Peace Mural Tour​." 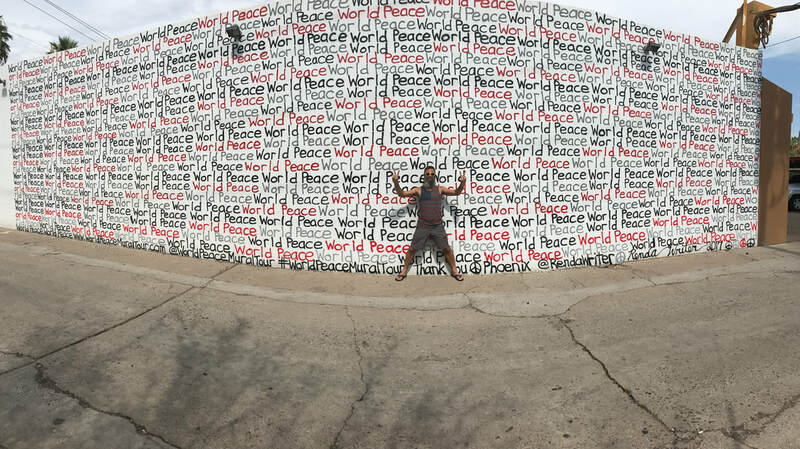 ﻿Scroll down for a bit of background info on the inspiration for the "World Peace Mural Tour​." KRS-One has ALWAYS been a MAJOR influence in my life, my art, my ideas, and my thought process. 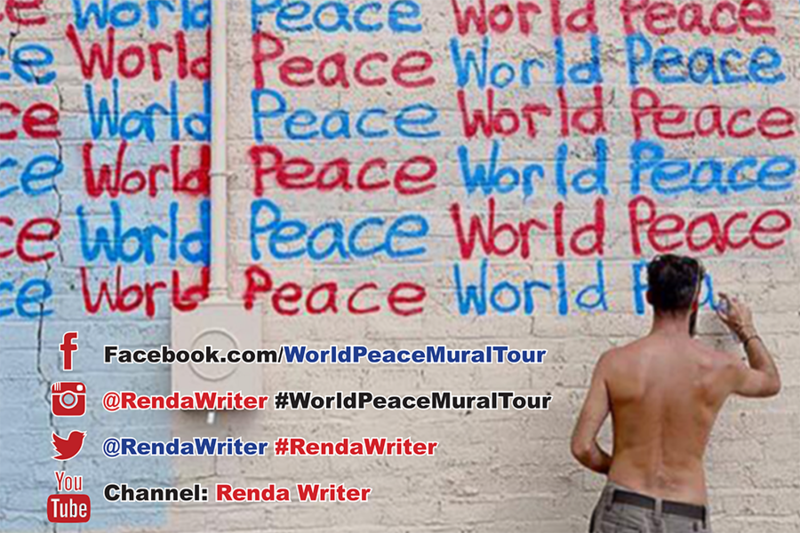 His song, "World Peace" came into my head one day, and that's when I got the idea to create this "World Peace Mural Tour." 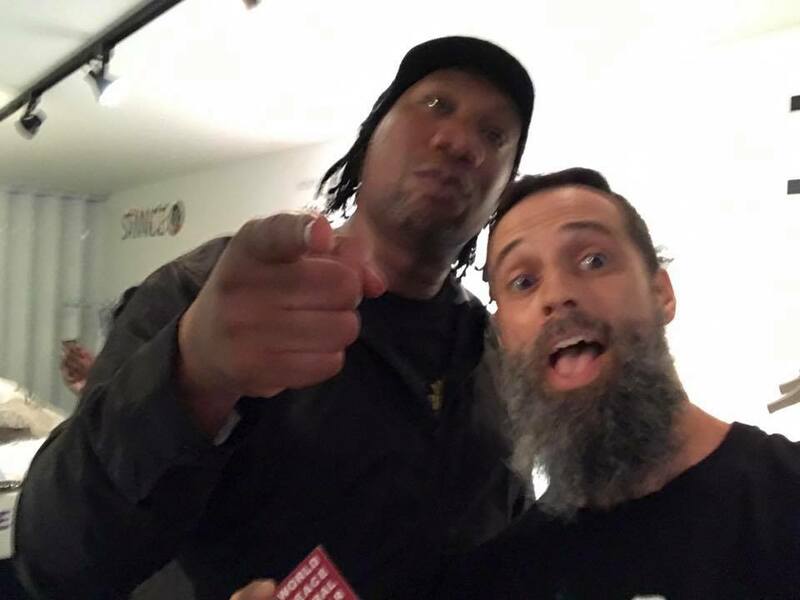 So I take this opportunity here to say Thank You to KRS-One and express my gratitude for his music and his message. You can read the lyrics to "World Peace" HERE. 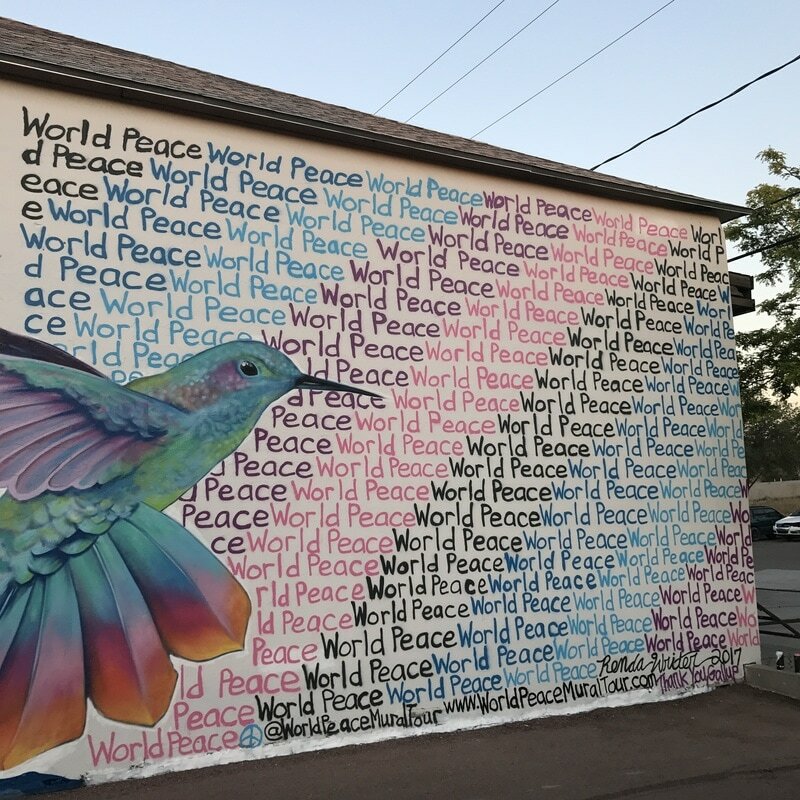 Founder of The World Peace Mural Tour, artist Renda Writer, had the chance to meet KRS-One and tell him about how his song, "World Peace" inspired the tour. The Nina Simone interview clip pasted below very accurately explains why I am doing this tour.